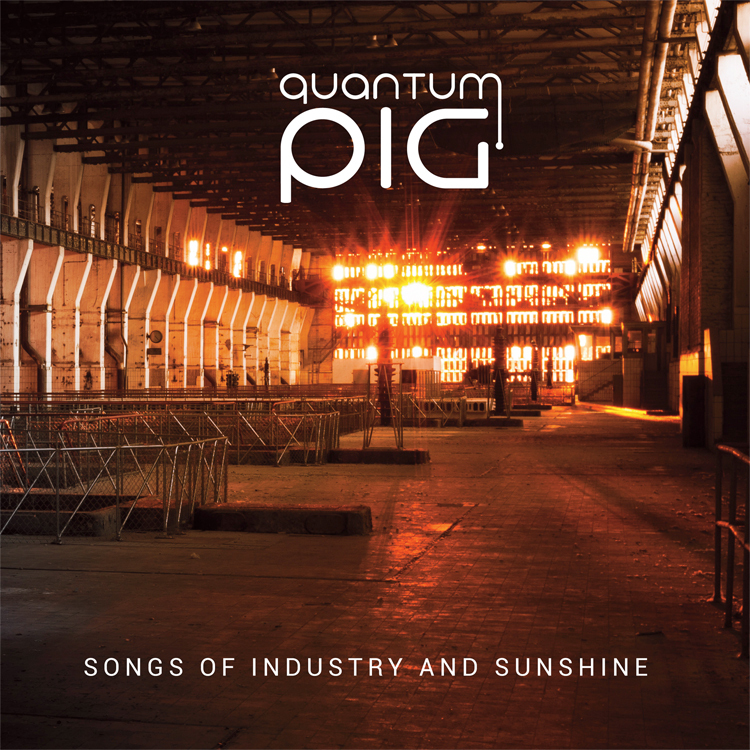 Quantum Pig have revealed a brand new video for the track 'Statement of Intent' from their forthcoming album, 'Songs of Industry and Sunshine'. Click here to read the prog magazine feature on the video. Click here to pre-order the album. 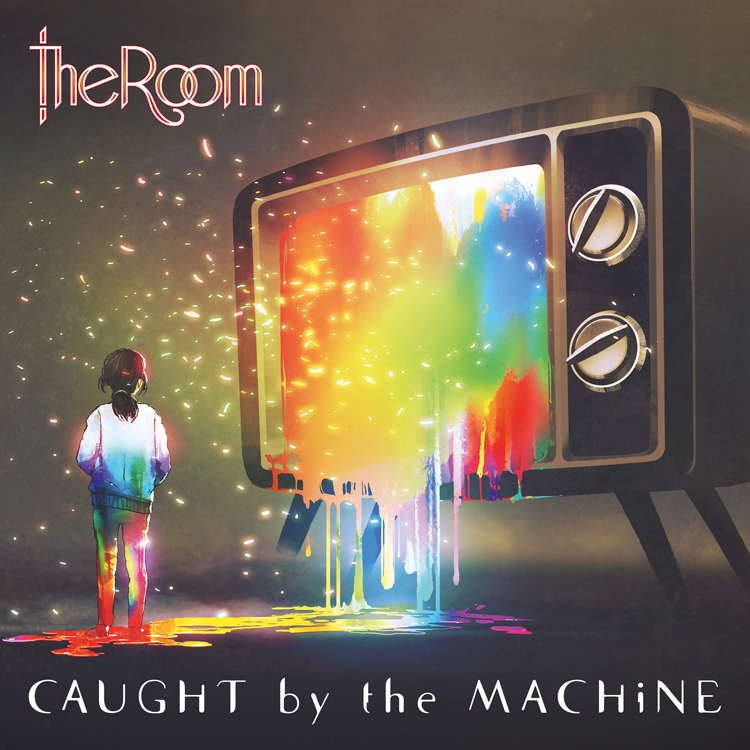 We are really pleased to announce our new signing - The Room. Further details are available from Distorted Sound Magazine. Click the link here for download and streaming of their latest single. As revealed by Prog Magazine / Louder Sound, we are very pleased to announce a new signing - Quantum Pig. Check the link here for download and streaming of their new single.